You’ll be empowered to carve out your own career path and discover your true potential. You’ll get the opportunity to learn and grow with a diverse group of people. We encourage collaboration and believe that by surrounding you with a great team, your creativity will flourish and great ideas will be inspired. We provide comprehensive on the job training and personal development programmes. We also offer staff the opportunity and funding for work-related study and qualifications. 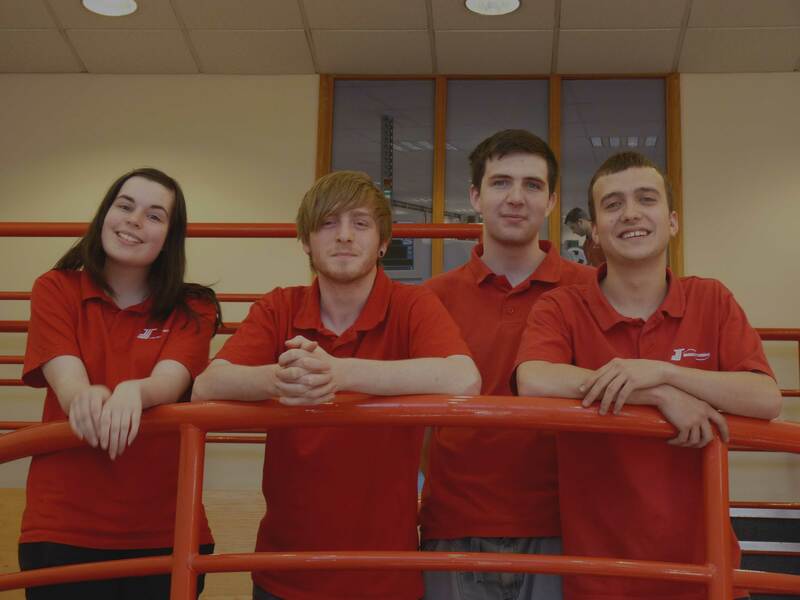 We have been running Apprentice, Placements and Graduate schemes for many years, and some of our most valued and senior employees joined us via such schemes. "I have been a member of the Logistics team for over 6 years and during this time I have undergone various training including a 2 year management apprenticeship and CILT Level 3 in Logistics and Transport. Personal development has been paramount within the logistics team and when training opportunities arise they are well received by the whole of my team"
UK materials hub - Kempston, Bedford. UK manufacturing site - Lutterworth, Leicestershire. Czech Republic manufacturing sites - Chomutov, Czech Republic. 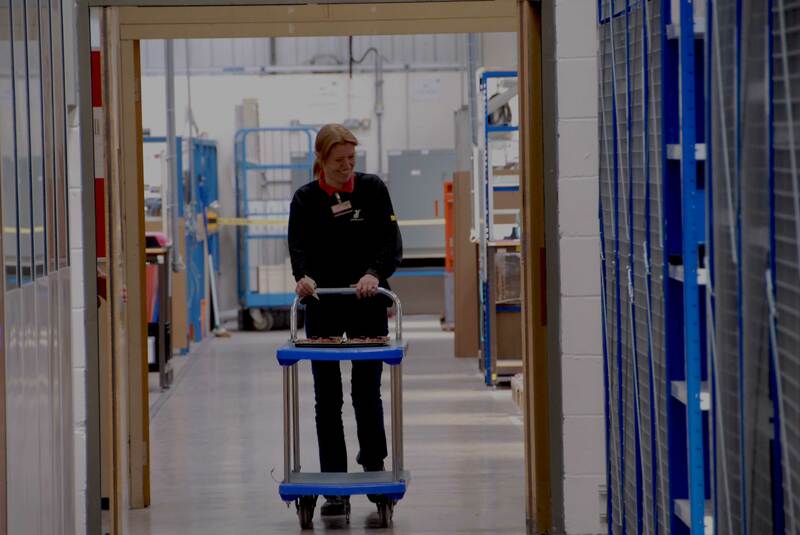 Our production and logistics areas are clean and quiet, most of the manual work is not physically demanding and is suitable for people of all ages and genders. Whilst we do demand high standards of quality and output the atmosphere is generally relaxed. Our offices are modern open-plan and well equipped with the latest IT and office technology. Staff may also get the opportunity to travel occasionally between all of our sites, if required. Whatever your interests, there’s likely to be a sports or social group that you can get involved with; from drama and theatre trips to regular Curry Club meetings. And for those looking for something more active, a number of our staff compete in local 5 a-side football matches, swimming competitions, golf tournaments and even Tough Mudder!